The IRS can levy, or legally seize, a taxpayer’s property to satisfy an outstanding tax debt. Tax changes as a result of the Tax Cuts and Jobs Act have altered the way employers calculate the amount of an employee’s wage that’s exempt from a federal tax levy. Certain possessions and items owned by the taxpayer are exempt from a federal tax levy, as well. An Internal Revenue Service (IRS) tax levy is the legal seizure of your property to satisfy an outstanding tax debt. 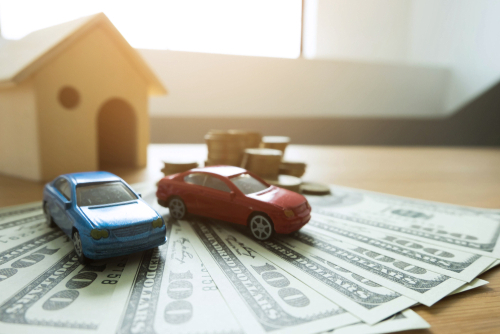 Levies differ from liens in that liens are legal claims made against a property to secure the repayment of tax debt, while levies involve the physical seizure of that property. Under the Internal Revenue Code 6331, the IRS is legally authorized to collect delinquent tax through a levy. 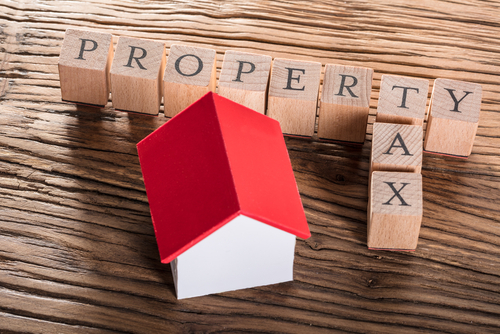 The IRS can levy any right to property or property held by the taxpayer, as long as that property has a federal lien on it. If you are employed, the IRS can levy your wages, as well. This process is handled through Form 668-W, which is the IRS form titled Notice of Levy on Wages, Salary, and Other Income. Prior to the Tax Cuts and Jobs Act, employers had to provide employees with the Statement of Exemptions and Filing Status. Employees used the information on that statement to claim their tax exemptions. 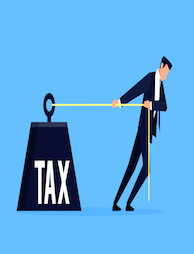 Based on the number of exemptions claimed, the employer could use IRS Publication 1494 to determine what amount of the employee’s income would be exempt from the levy. However, this process changed as a result of the Tax Cuts and Jobs Act, which passed in 2017. Major changes to the tax code have come from this act, resulting in the IRS updating its Publication 1494 and employee statement. One of the key changes is the elimination of personal exemptions for tax years 2018 through 2025. As a result, the IRS replaced the Statement of Exemptions and Filing Status with the Statement of Dependents and Filing Status. Through the information presented on this statement, the amount the IRS can levy from a taxpayer is based on the number of dependents he or she claims on the tax refund, rather than personal exemptions. The IRS also doubled the standard deduction for each filing group in response to the changes brought forth in the Tax Cuts and Jobs Act. As a result, the amounts reflected in Publication 1494 had to be updated to include the new standard deductions. 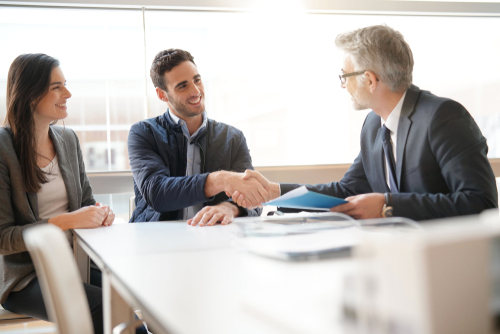 When employers calculate the amount of an employee’s wage that is exempt from a federal tax levy, they must use the updated Publication 1494 and the Statement of Dependents and Filing Status provided to the employee. The IRS will not levy all of an employee’s wages to fulfill a tax debt. The individual must have income available to pay for basic and essential living expenses, which are outlined in a publication titled “National Standards: Food, Clothing and Other Items.” Additionally, any dependents that rely on the individual will be accounted for in how much of the wages are exempt from tax levies. When an employer receives a tax levy from the IRS for an employee, the first step is completing Form 668-W. The employer must fill out parts one and six, while the employee is responsible for completing parts two through five. The employee must submit these portions of the form to the employer within three business days of receipt. If the employee fails to return the required parts of the form within three business days, the employer should treat that individual as though they claim the legal status of married filing separate with no legal dependents. An employer should never use the information on the employee’s W-4 form to calculate dependents, as this information might differ from what the employee claims on his or her federal tax return. When completing the form, an employee must include a Social Security number for each dependent being claimed, unless that dependent is younger than six months old. If claiming a baby who meets that age criterion, the employee will need to write “less than six months old” in the space on the form requesting the dependent’s Social Security number. The employer will complete the final section of the form with the exempt amount and return all parts of the form to the IRS. 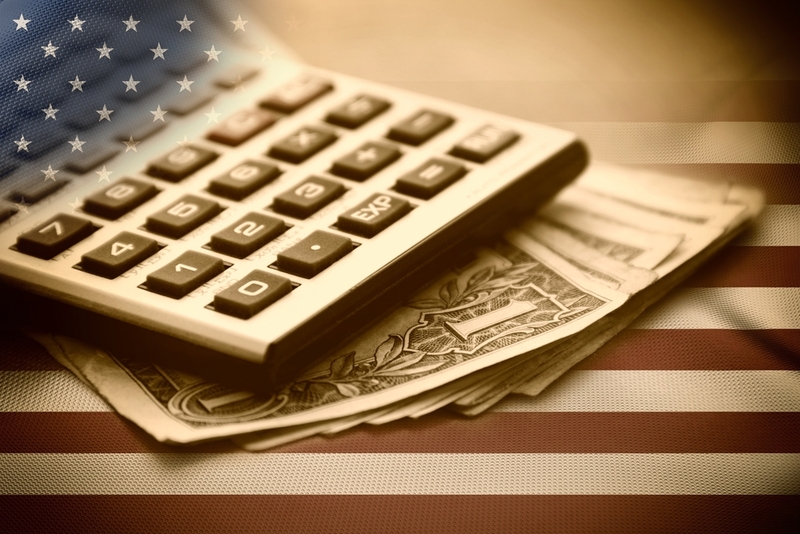 If you are facing a tax levy from the IRS to repay a tax debt, we can help. Visit Solvable to find out how you can overcome the financial strain of a debt that is weighing you down. We have a variety of educational resources, tools, and other helpful options to free you from the burden of tax debt. Previous PostPrevious Can the IRS Garnish My Pension for Tax Debt? Next PostNext What Is the Difference Between a Tax Lien and a Tax Levy?